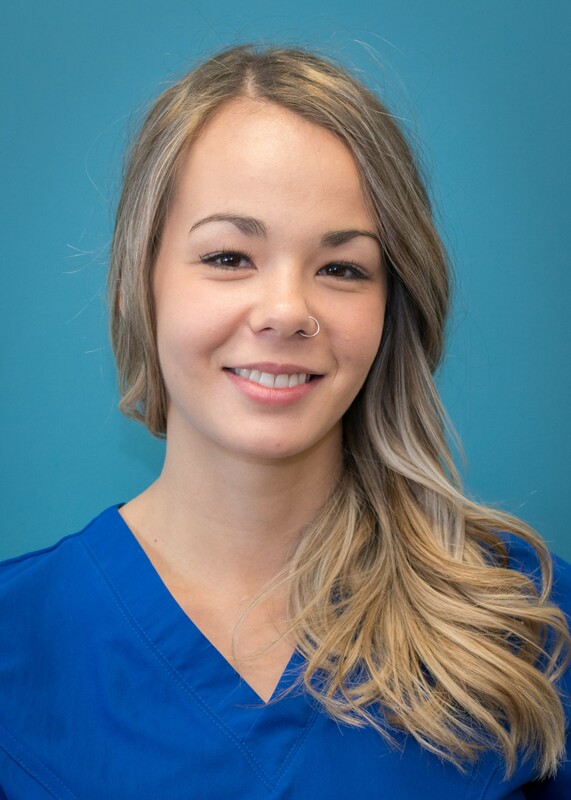 Cadi graduated from the 2200 hour program with MH Vicars School of Massage Therapy in Calgary and is an active member of the Massage Therapy Association of Alberta. Cadi is excited to be an integral part of a professional team of practitioners at AYH, where we all work together to co-treat and heal our clients. She genuinely listens to your needs and creates an individual treatment plan that will benefit your overall health and wellness. Cadi believes that client education and encouraging self-care through remedial exercise is vital to healing and recovery.